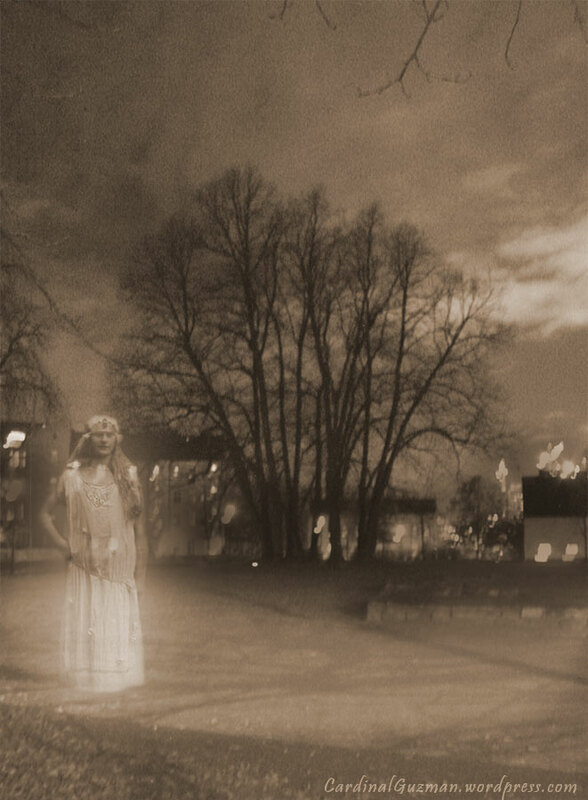 A ghostly Valkyrie from Valhall visited the park late one night. Luckily I carried my camera with me. I had to pray that Odin, the God of all gods, would spare our miserable lives.